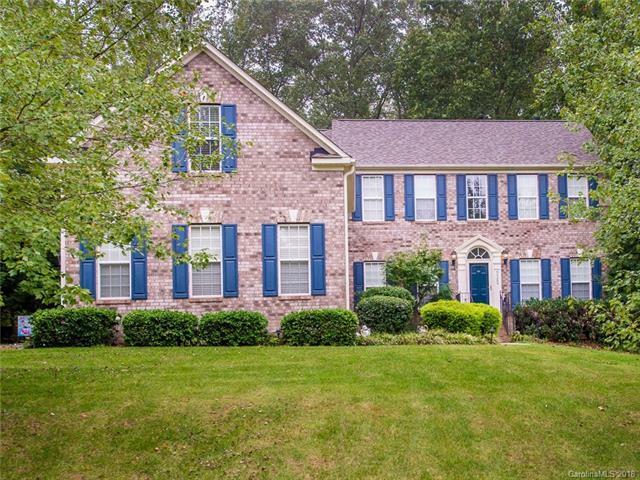 Beautiful home on one of the largest lots in the neighborhood! New roof in 2017, kitchen recently updated! Master bedroom conveniently located on the main level, with 3 additional bedrooms PLUS huge bonus room upstairs. 4th bedroom has private bath, walk in closet. Office on main floor. Formal Dining Room. Large family room with gas log fireplace, overlooking level, private back yard. Kitchen is spacious with lots of counter space. Walk in attic space. Fresh, neutral paint. 3 car side load garage. Ready for quick occupancy!